At Safeguard Glass, we supply and install a range of beautiful windows & doors in a number of different styles, colours and finishes from modern PVC-u, Aluminium & Composite to more traditional timber finishes including Made to Measure / style doors. 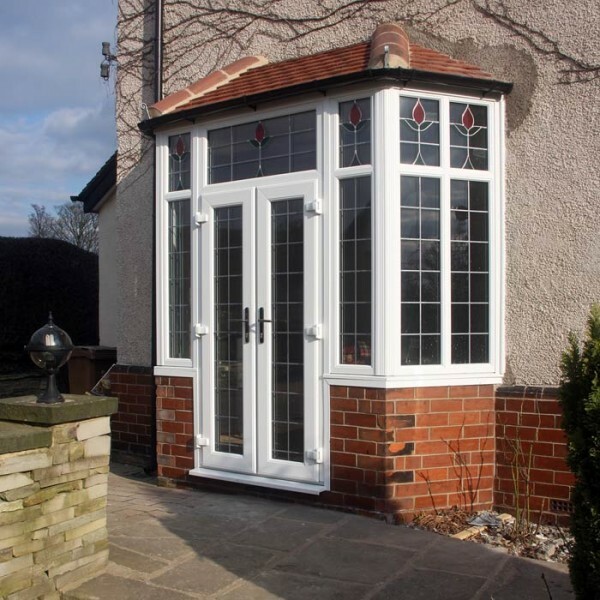 Therefore, no matter what the style of your home, we can help you select a new window or door that is in keeping with the period of the property perfectly. 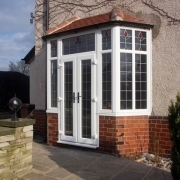 If you are looking for a new door then you are certainly in the right place as our experienced team have the ability to install a range of different designs. 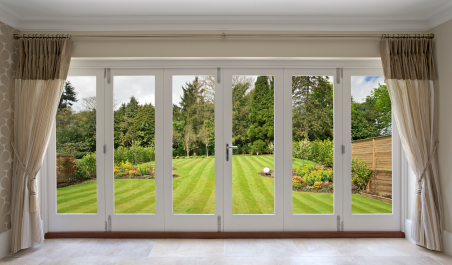 From composite doors through to PVCu & Aluminium Bi-Fold doors, Patio Sliding Doors and French Doors, plus much more, we offer a wide variety of external door solutions to suit you. Alongside their aesthetic advantages, new windows & doors need to be able to offer the security a property requires, and with our extensive range, you are assured that this is always the case. Our composite doors, for instance, come from Doorsmart, a well-known and respected manufacturer of this technology. These “Secured by Design – PAS 023 / 024” doors utilise GBR fibreglass and are crack and dent resistant, as well as benefiting from no warping or twisting to ensure the highest levels of security are attained. 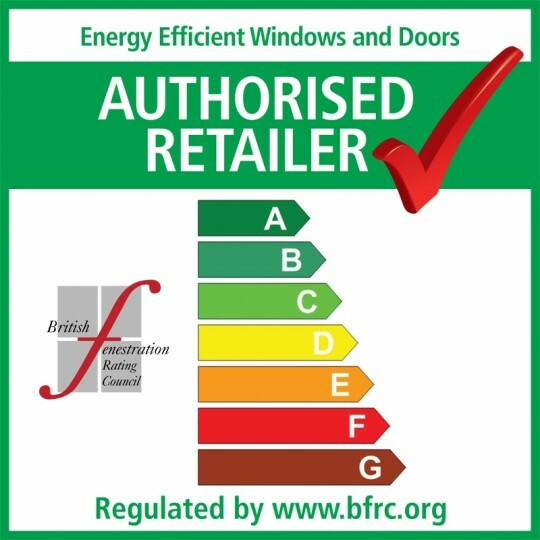 We supply aluminium windows and doors from trusted manufacturer AluK & Smart Systems, who produce window and door solutions suitable for the commercial, architectural, and retail markets. 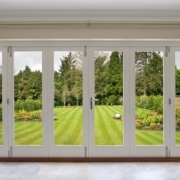 Doors from these ranges are available with an array of variables such as hinged, swing, patio slide, folding, multi-track, tilt and slide, open in or out and single, double and triple-glazing! Furthermore, each windows & door comes with the offer of a polyamide thermal barrier to offer high performance thermal efficiency.